Charles Park, a historical Beatrice landmark with a colorful past, was created as the first public park in Beatrice in 1914. 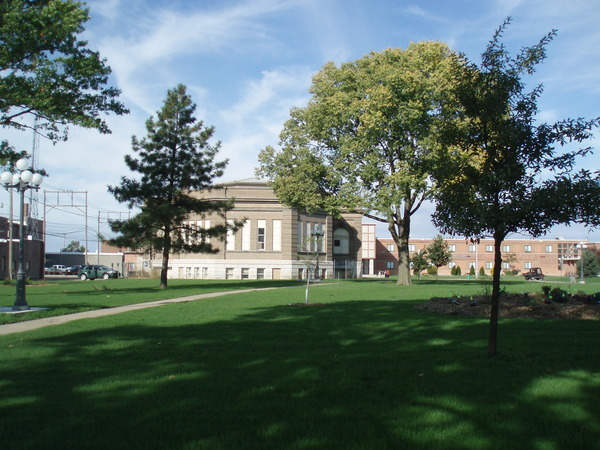 The decision to create the park at its location was controversial because a church and private homes were located on the land. When the site was chosen in 1909, it took the involvement of special committees, buyouts, law suits, and the Nebraska Supreme Court, but the park was finally created in 1914. This makes it one of the oldest deliberately created downtown green spaces in the entire state of Nebraska. Click here for more history. In 1999, Main Street Beatrice developed a streetscape plan to coordinate historically appropriate streetscape design and unification of the downtown district. 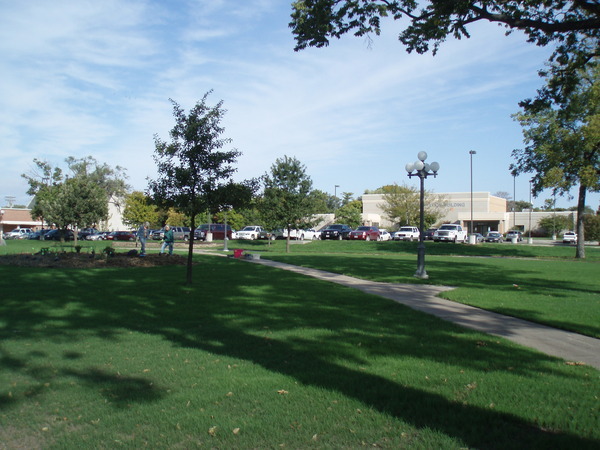 This plan included enhancements to Charles Park. Restoration of the park begain in late 2008 and was completed in the first part of 2010. 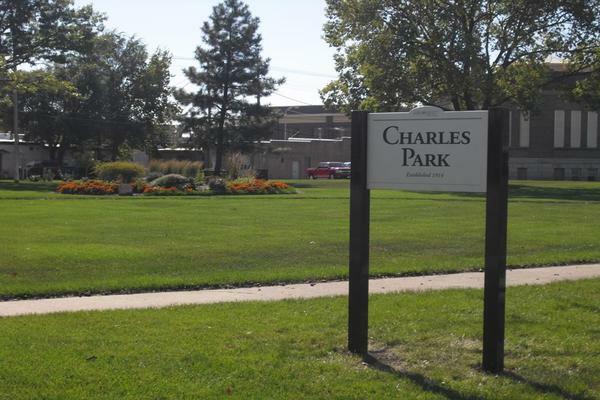 The revitalization of Charles Park would not have been possible if it were not for the generous contributions of Exmark Manufacturing, Inc., the City of Beatrice, Bob Nootz, Marlene Gakle, and the donations given in memory of Catherine Hamm and Judy Trebold. Charles Park is once again a beautiful landmark the public can enjoy. It's the perfect place to spend the day for a family picnic, flying a kite, or reading a book. Charles Park is also proud to be the home of Beatrice Area Chamber of Commerce's Arts in the Park event in the fall.